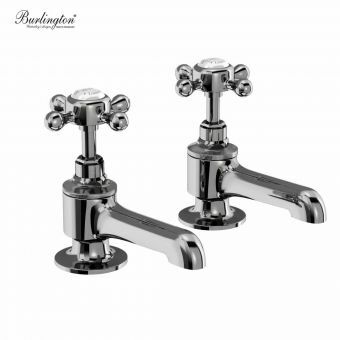 Elegantly presented in their Edwardian style, these Bath Pillar Taps from Imperial Regent make a natural addition to the traditional interior. 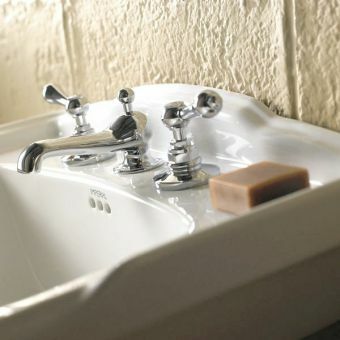 Alternatively, they can add a cool vintage touch to the contemporary bathroom space with ease. 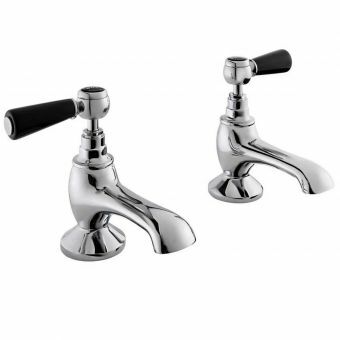 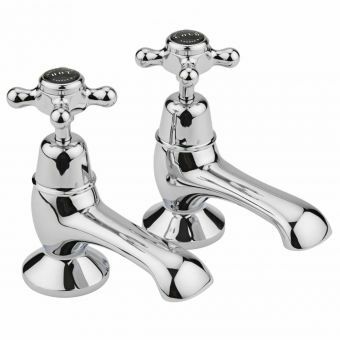 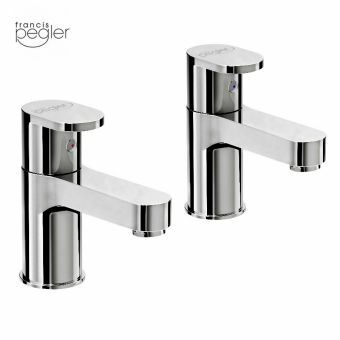 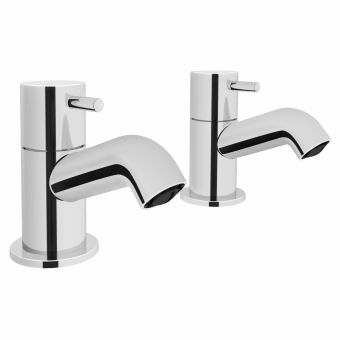 Fitted to the deck area of the twin hole bath tub, these bath pillar taps have a strong visual presence. 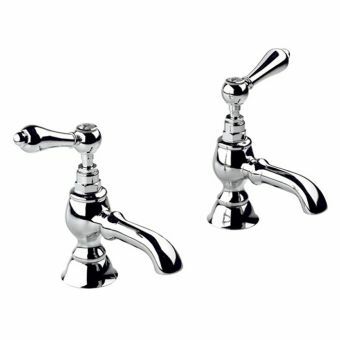 Beneath their antique appearance lies the convenience and stability of modern day technology, with quarter turn ceramic discs ensuring a clean and balanced operation to release water smoothly. 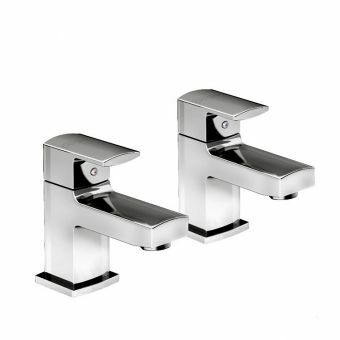 Cast into an elegant style, the lever handles offer ease of grip as well as retaining a pleasing aesthetic. 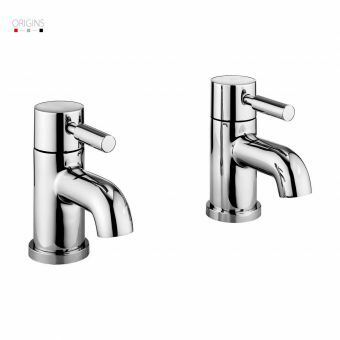 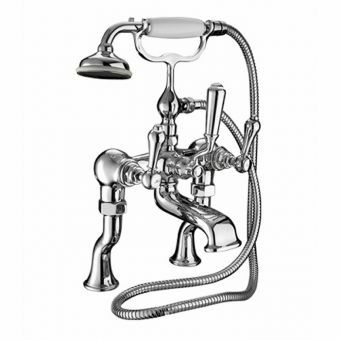 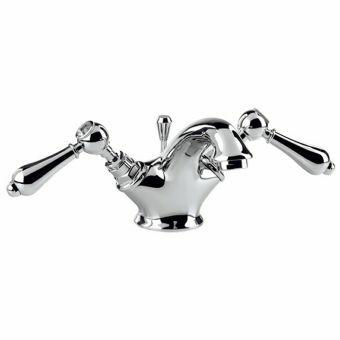 * Available in Chrome, Nickel or Antique Gold finishes. 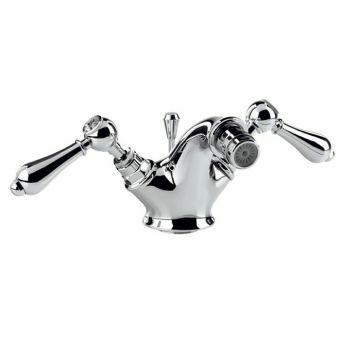 * Fitted with three quarter inch connectors * Compatible with both low and high water pressure systems * Supplied with 5 year guarantee from Imperial against manufacturing defects.